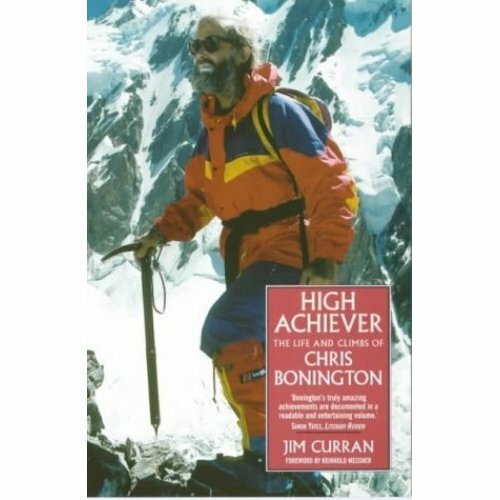 The best known mountaineer in Britain and for 40 years through his books, lectures and TV films an ambassador for every aspect of the mountaineering world, Sir Chris Bonington remains essentially a shy, complex man. 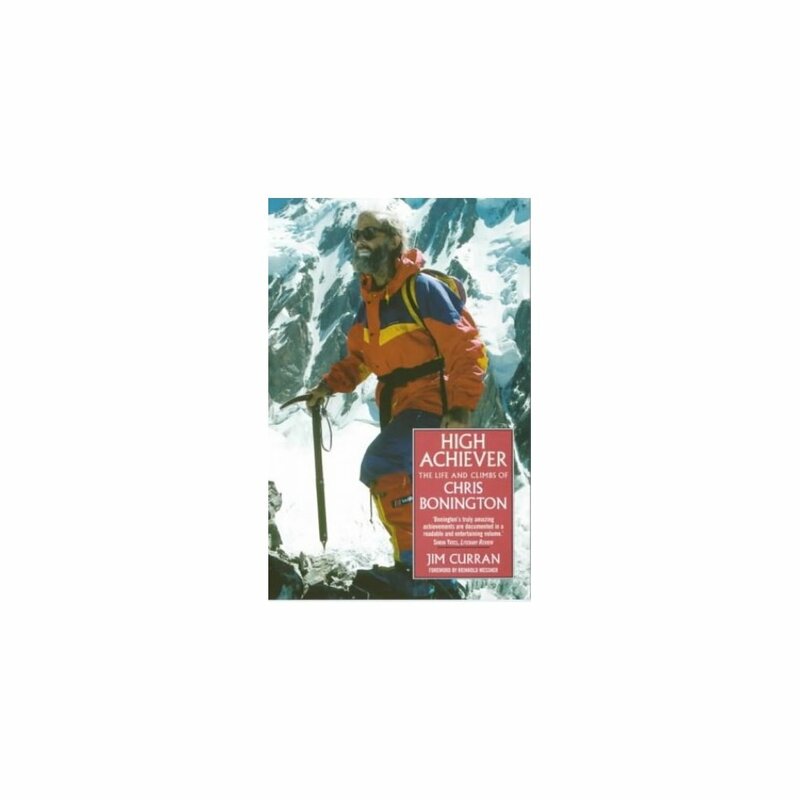 This biography explores his lonely childhood, his insecure life in the air force, the army and as a margarine salesman before he took to the high-risk world of professional mountaineering. Above all, it takes us behind the scenes on the Eiger, Annapurna, K2 and Everest to reveal a leader frequently assailed by self-doubt and often devastated by the death of friends. We meet legendary figures such as Doug Scott, Pete Boardman and Joe Tasker, discover the inside stories of his expeditions and the deepest motives of a man whose life has been lived at the limits of physical and mental endurance.